With three children recently being run over and killed by the family car – we thought it was a pertinent time for us to put together some easy but essential things to do to ensure that no more beautiful children are killed and families left devastated. 2. Make sure an adult ensures each child is put into the child restraint and checks that the seatbelt is on correctly. 8. 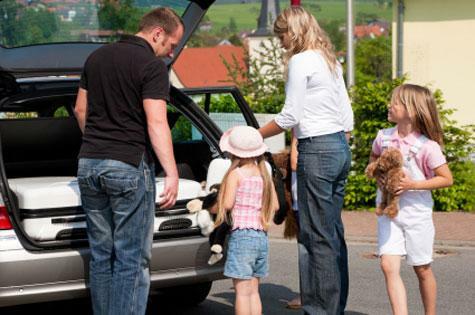 Before you turn the key and start driving, take 30 seconds to prepare your trip. Where are you going, which way will you use to get there and where are the children?